Over the last ten years we have created a portfolio of distinguished holiday retreats in the heart Constable’s Dedham Vale, an ‘Area of Outstanding Natural Beauty’. 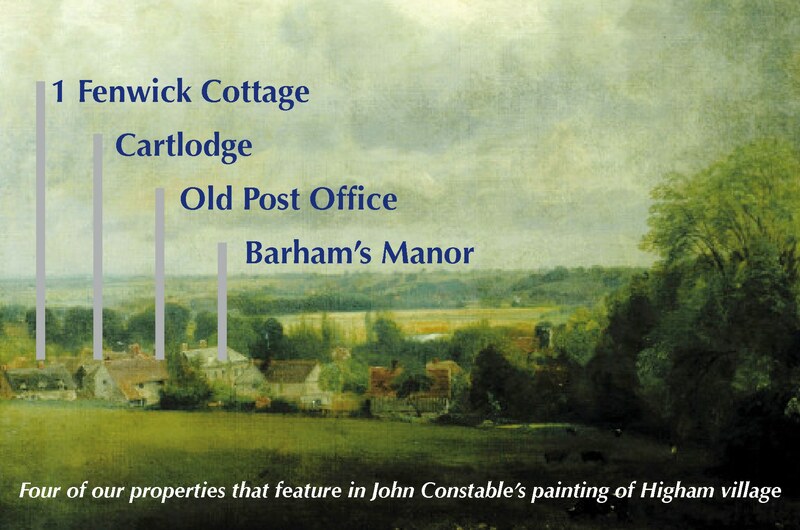 We are proud to be part of an exclusive list of properties that can claim to have been painted by John Constable. The heart of our estate is captured in ‘Higham Village’ that he painted in 1804 and features four of our cottages meaning we genuinely offer Constable Country Retreats. This is also the inspiration for our logo. Idyllic Suffolk is a family affair centred in Higham. The Fenwick family has been in the village since 1936 and Major Fenwick (ex. Grenadier Guards) was born in Barham’s Manor in 1946 which has been his home ever since. 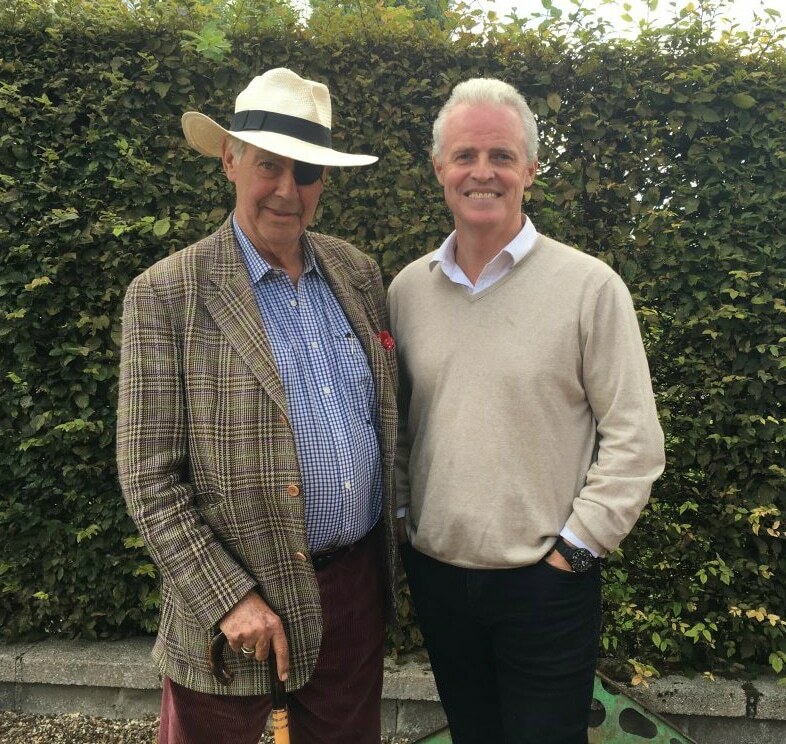 During this time, with his wife Sara, he has built or acquired a collection of unrivalled holiday homes centred around a beautifully landscaped fifteen-acre park with stunning views over Suffolk’s tranquil rolling landscape. With businesses in Notting Hill and Chelsea, the Major and Sara have been able to successfully blend old-world bucolic charm with worldly eccentricity and contemporary style and comfort. The Major’s cousin Charlie (also ex. Grenadier Guards) is the general manager responsible for ensuring all our guests experience the highest possible standards and feel fully revived and recharged after their stay. With his office in the middle of the estate, he is available all hours to look after you. He is supported by an extensive team who have been linked to the family for many years.